the traditional gift exchange. It’s a very personal, romantic gesture between partners that says, “Hey, I know you, I get you. And I love you more than anything.” So, no pressure. Just kidding – you’ll do fine! But before you default to a predictable present like a watch or some earrings, take into account some of our unique gift ideas below. Head to uncommongoods.com and create a personalized pushpin world map for your sweetie. 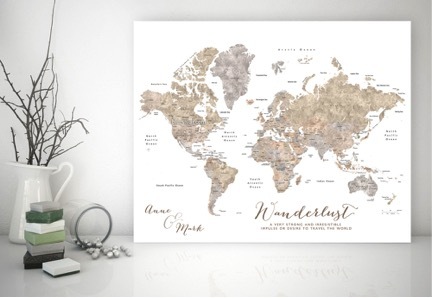 Perfect for an office or a den, this timeless gift allows you and your partner to pin exactly where you’ve been and where you’d like to go on your next adventure! 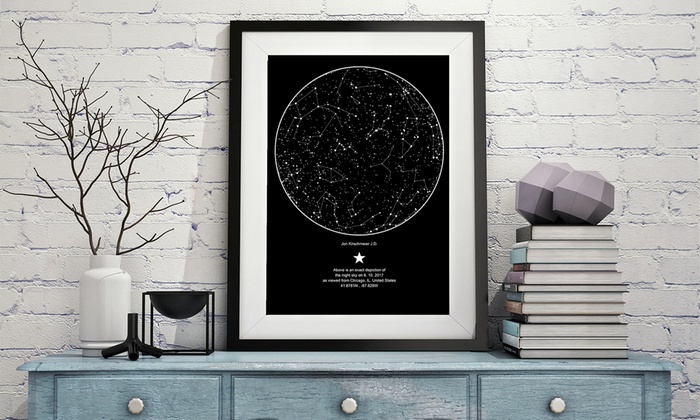 “Never forget the night that your heart skipped a beat.” The Night Sky will create a customized map of the stars, plotting the exact coordinates of what the sky was like on the date and location you met. The result is a gorgeous, abstract-looking piece of art for your home together. 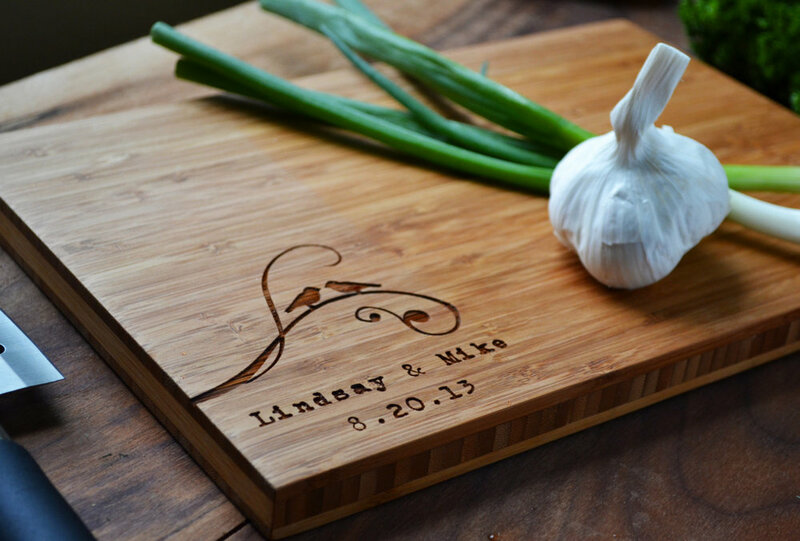 If your partner is into cooking, look no further than a customized cutting board. You can spend a little or a lot on this one, and it’s a lovely way to inaugurate your kitchen as a married couple! 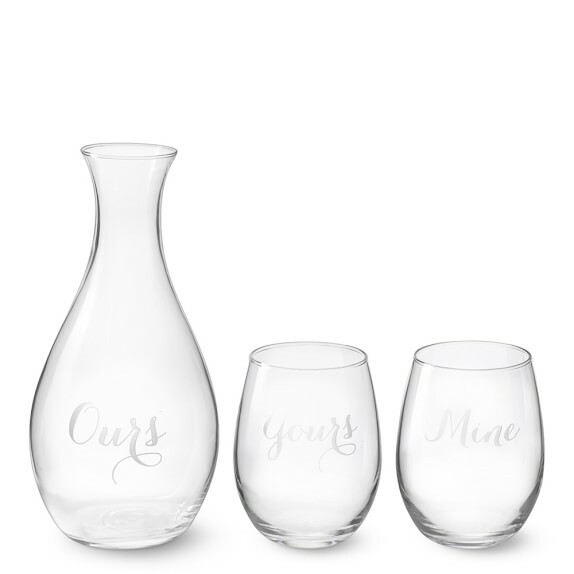 There are several companies who specialize in customizable whiskey and wine decanters and glasses, but we like these ones from William and Sonoma. Again, this is a fun way to make a household item special by engraving it with your names, a special note or just something fun. Lovebookonline.com is a thoughtful, unconventional route for the bookish couple. 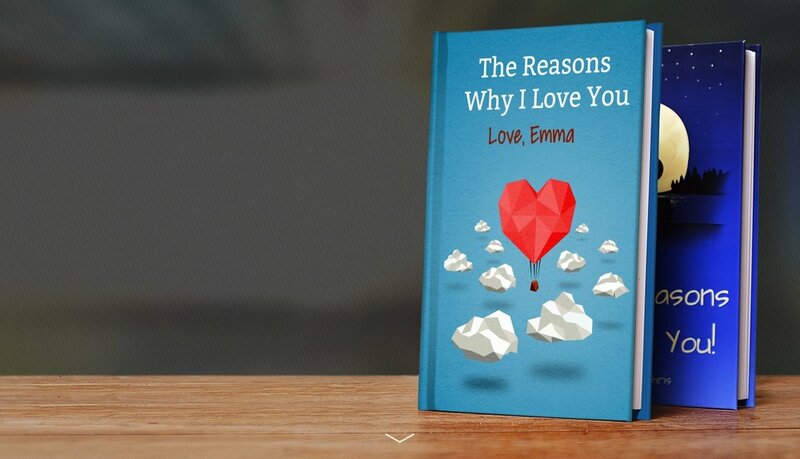 Each LoveBook is a custom-made list of all the little reasons why you love or appreciate someone. You can create characters, choose your font, style, etc. and essentially personalize the book as much or as little as you'd like. 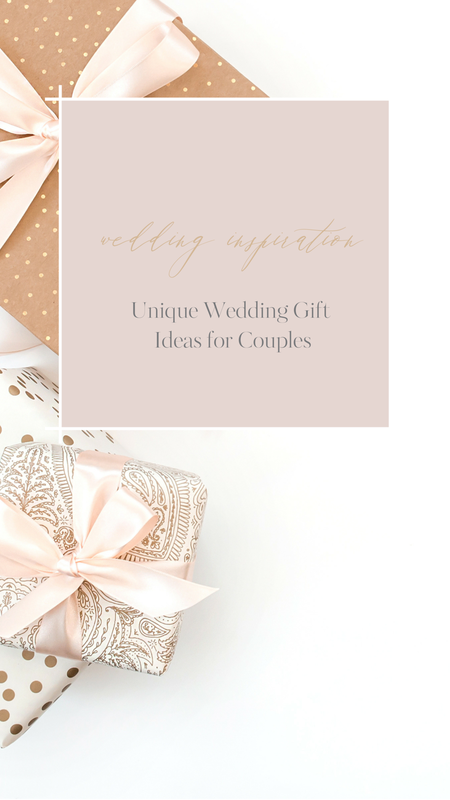 Do you have the perfect wedding gift idea? Email us at info@jacquelinerae.ca - we’d love to hear it!